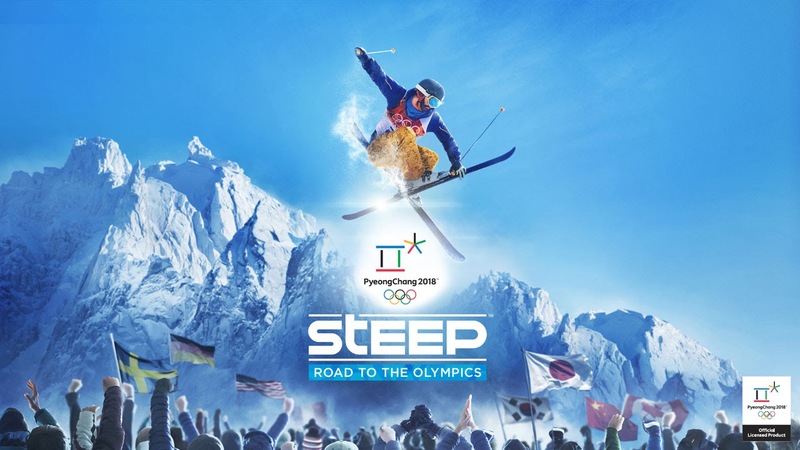 Steep: Road to the Olympics is the 1st major expansion for Steep and it set to releases on December 5, 2017 for PlayStation 4, Xbox One, and PC. It wouldn’t be the Olympics without official Olympic events, so the expansion will include Downhill, Slopestyle, Halfpipe, Giant Slalom, Super G, and Big Air. There will also be some unique challenges to keep things fresh as you choose a country to represent and test your skills against players around the world. And for those thirsty for the legendary powder of Japan, there will be plenty of space to find your own lines, set challenges for your friends, record your highlights, and share them with the Steep community.